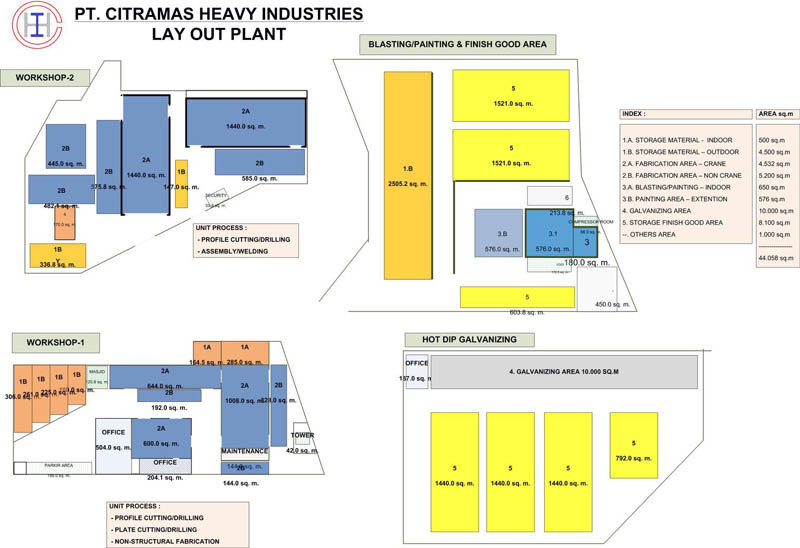 Citramas Heavy Industries is a company that has grown and developed based on great commitment to our clients, stakeholders and shareholders. Copyright © 2017 Citramas Heavy Industries. All rights reserved.